Gain an understanding of the needs and threats facing your financial industry clients. 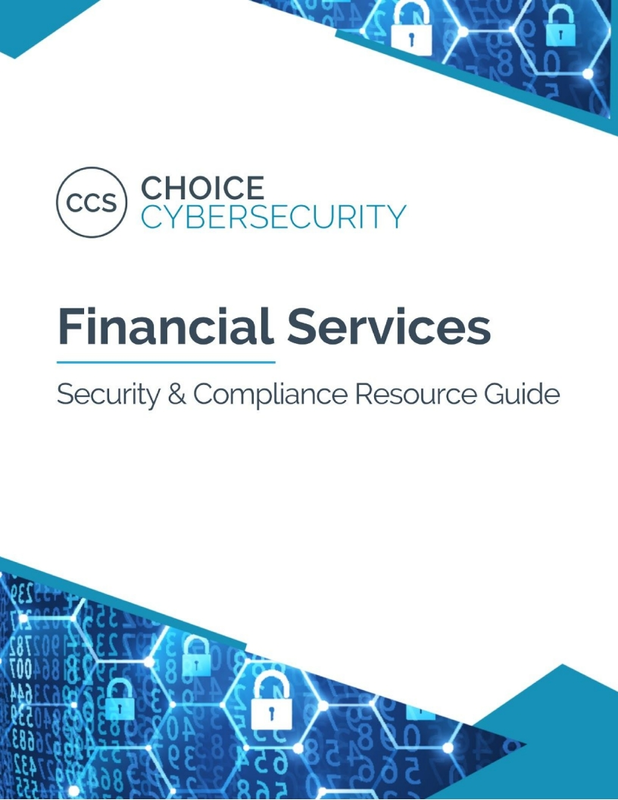 Learn about the Security and Exchange Commission (SEC) cybersecurity guidance to help broker-dealers, investment advisers, investment companies, exchanges, and other market participants protect their customers from cyber threats. Gain an understanding of FFIEC and FINRA Compliance requirements.